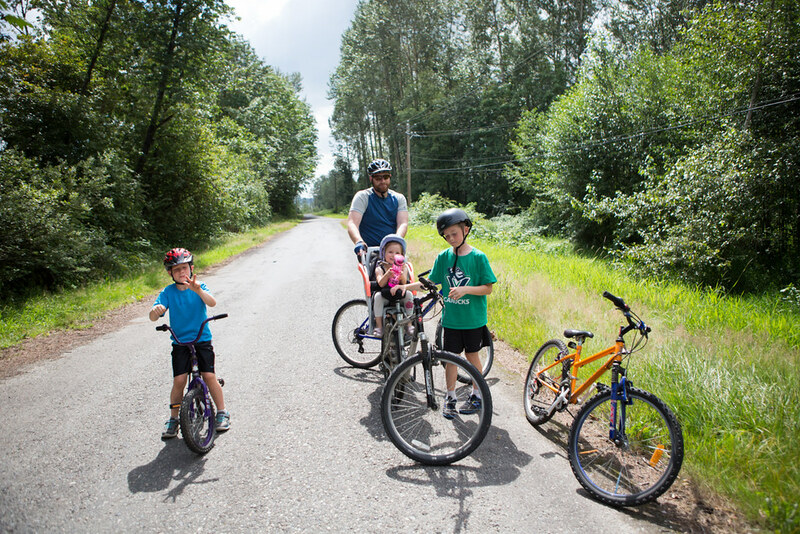 Our kids aren't very skilled in biking so this is a great place to practice safely–we had just four cars pass us the entire time. 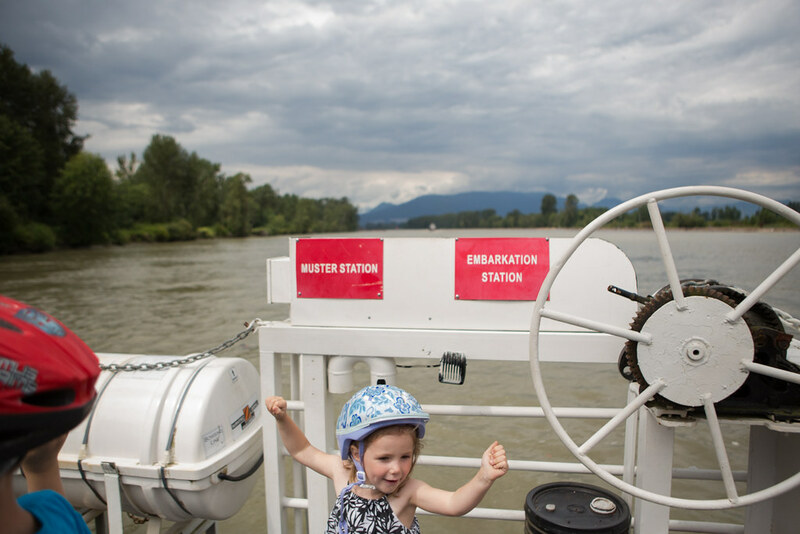 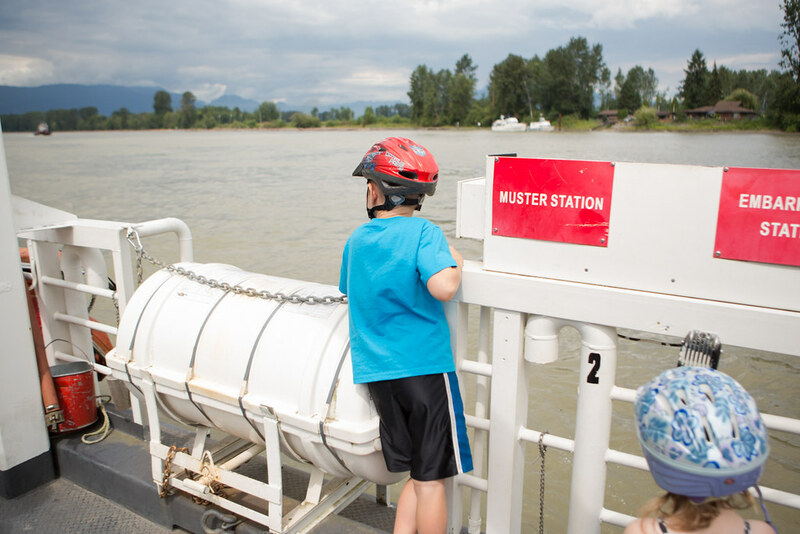 If you are looking for a new place to check out in Surrey, the ferry ride is kind of fun. 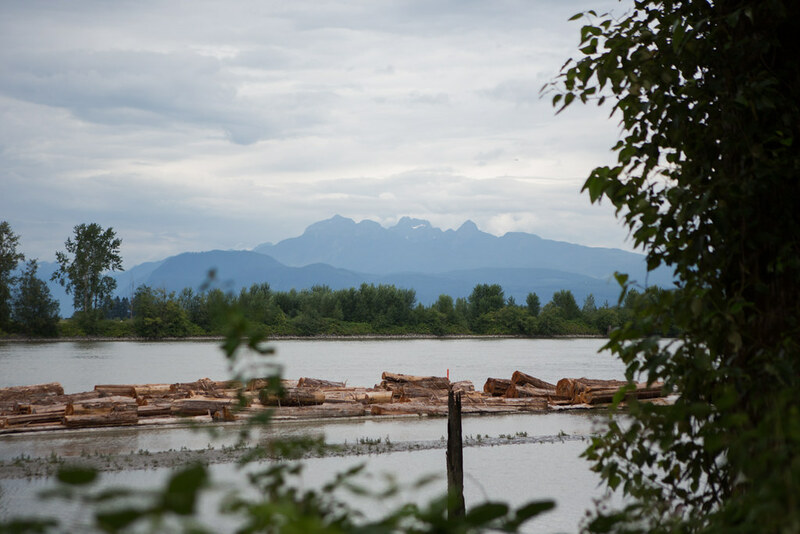 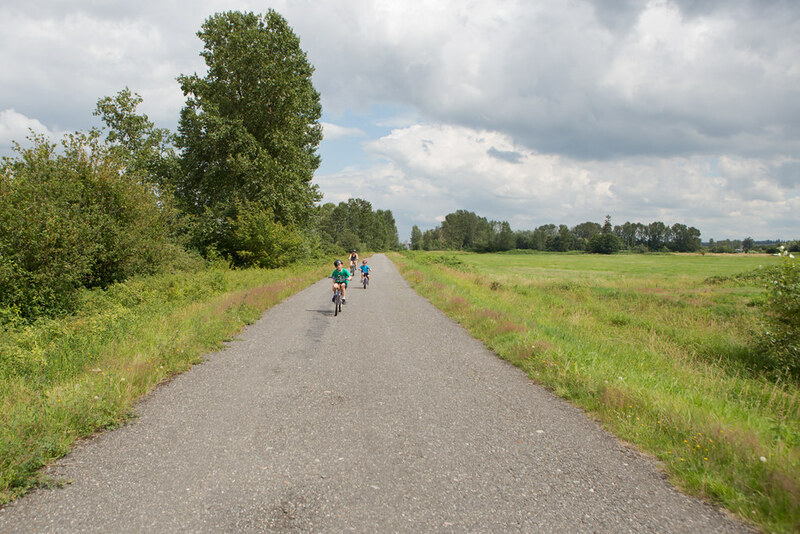 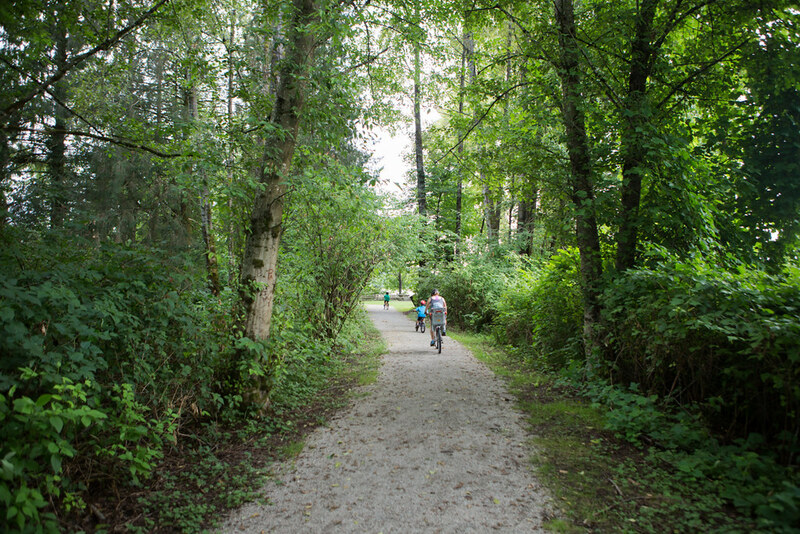 Have you been to Barnston Island? 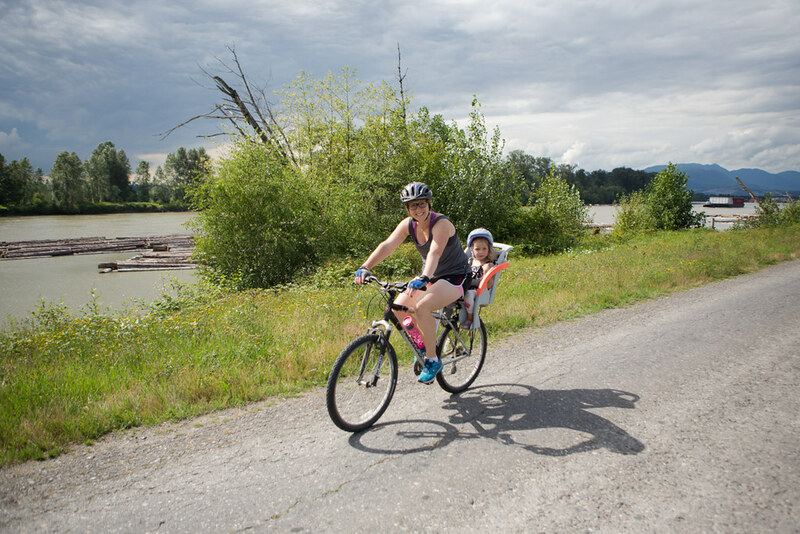 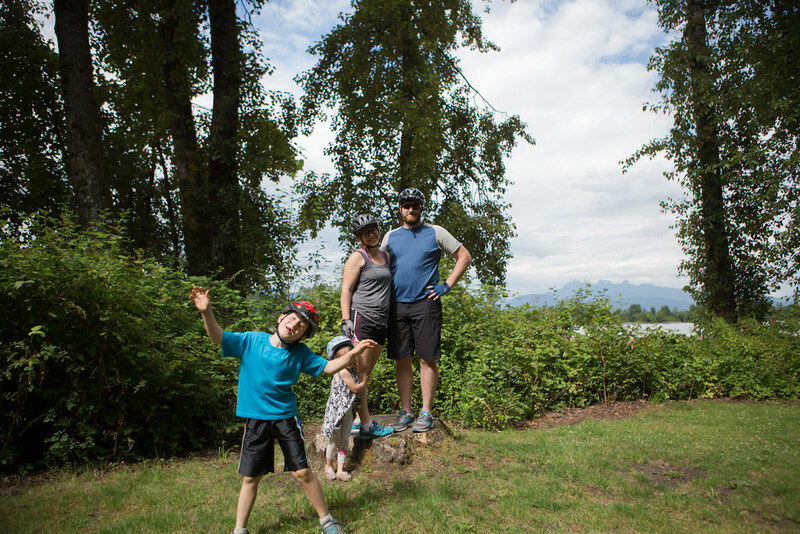 Do you bike as a family? 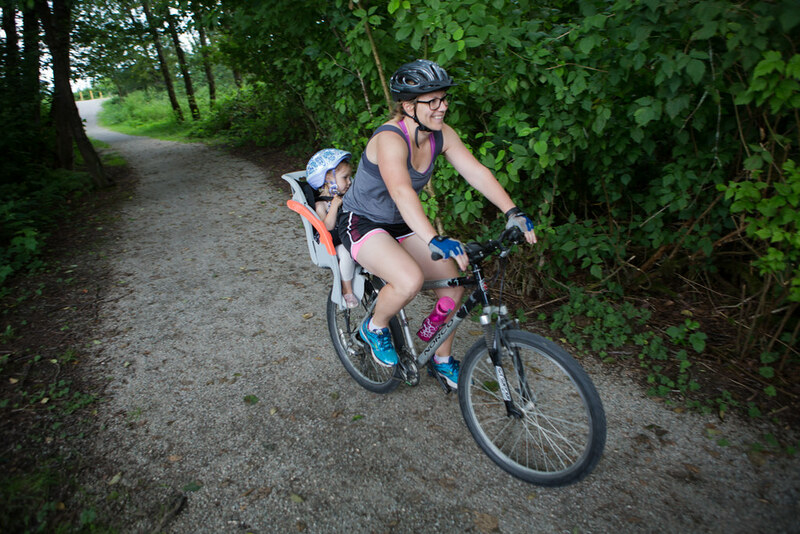 I'd love some other local ideas for biking! 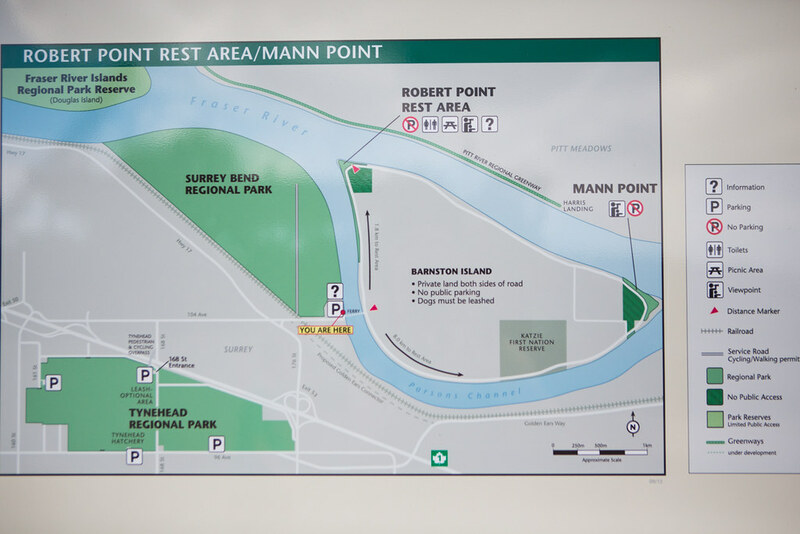 I will add this to my list of places to check out! 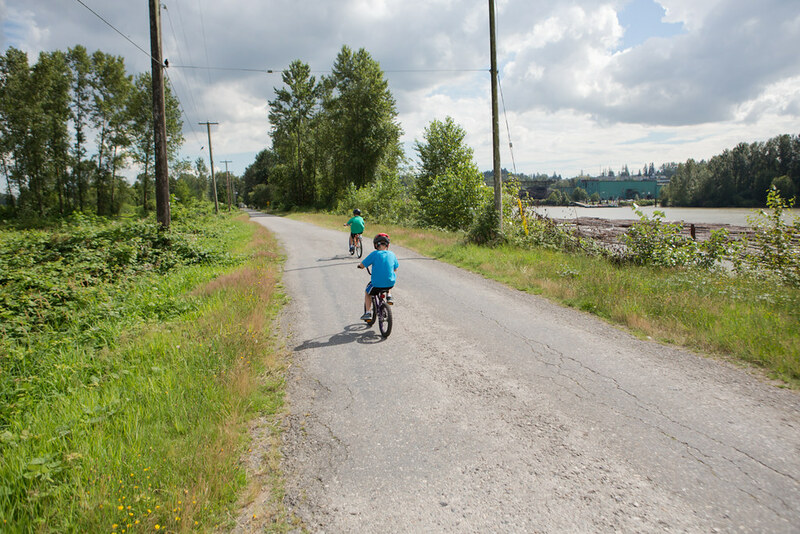 I have enjoyed biking the Mud Bay trail with the boys...although we've never made it as far as I would like. 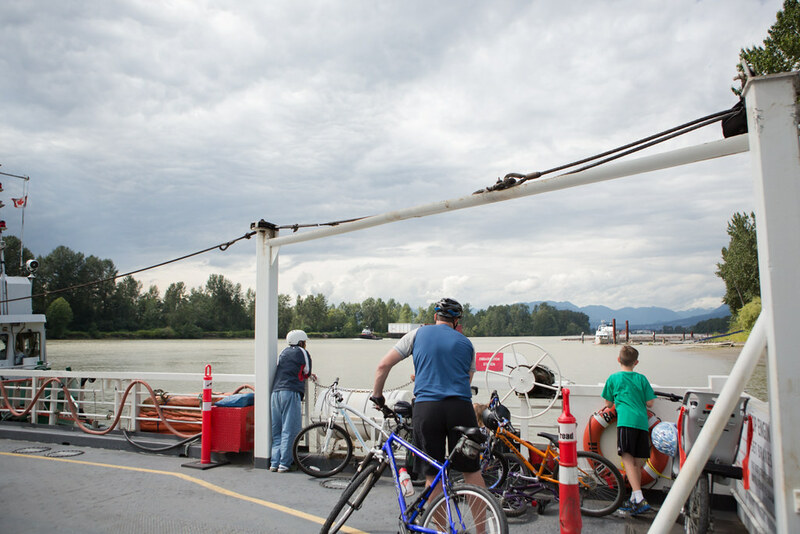 It isn't very busy so makes it easy to ride.